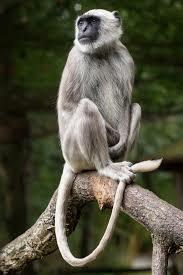 My next monkey project will be a Grey Langur. 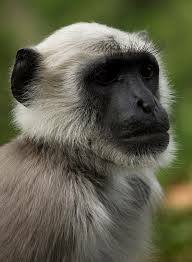 A Monkey that lives from the tropical rainforest all the way up till the Himalaya, and is worshiped by Hindus. 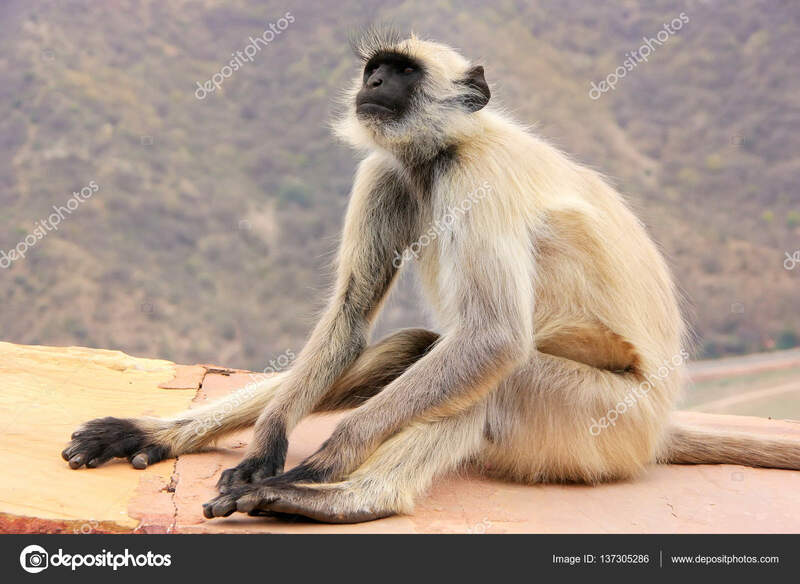 I already started with collecting photos who will give me a good picture of the body construction and body language. After i have enough photos i will start with the first attempt to make the patterns.